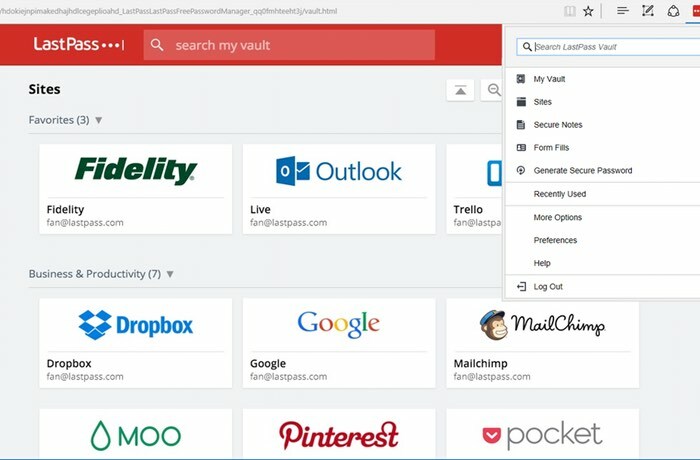 Windows 10 users might be interested to learn that LastPass has today announced via their official blog they have released a new extension for Microsoft’s Edge browser, and will be the first of the main stream password managers to have an extension available for Windows 10 Edge browser. The LastPass Edge extension as with those for other browsers has been specifically designed to enable quick access to the LastPass password vault allowing you to easily or to fill passwords saved from within your vault when required. For more information on the new LastPass Edge extension jump over to the LastPass Blog website for details by following the link below.